Mr Wells was appointed Deputy Secretary of the Department of Foreign Affairs and Trade in June 2009. From 2011 to 2014, he was Australia’s Ambassador to France. He has also served as Deputy Head of the Australian Mission to the World Trade Organization (WTO) in Geneva, and undertook earlier postings to Indonesia and Egypt. 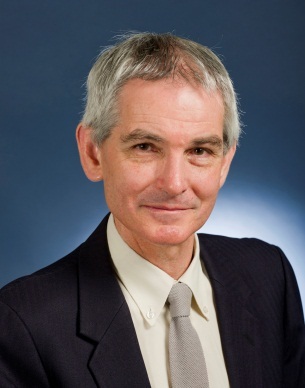 In Canberra, Mr Wells has held senior positions including Ambassador for Asia-Pacific Economic Cooperation (APEC), Head of the China Free Trade Agreement Taskforce, Head of the Japan Free Trade Agreement Taskforce and Head of the Korea Free Trade Agreement Taskforce. He was also First Assistant Secretary, South Pacific, Africa and Middle East Division. Mr Wells holds a Bachelor of Arts degree from the University of Sydney. He is married.